American whiskey comes in many forms. Bourbon, the most recognized type of American whiskey, can be produced only in the United States, but—contrary to popular belief—does not have to be produced in Kentucky, though most of it is. Tennessee whiskey, however, must be made in Tennessee. 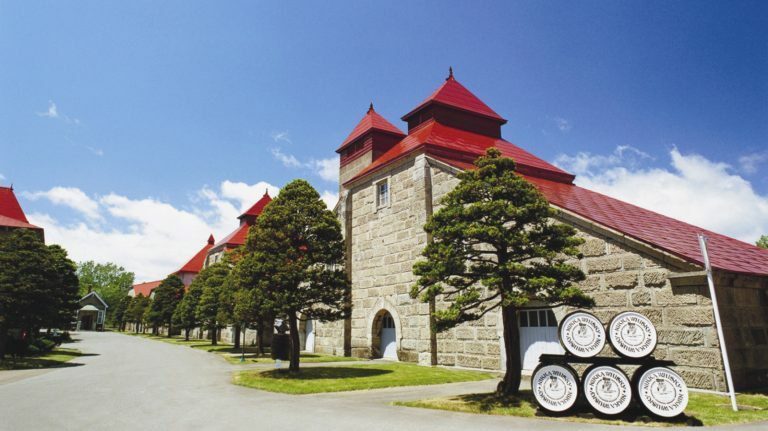 Rye whiskey, on the other hand, doesn’t necessarily have to be made in the United States; it’s also widely produced in Canada (see Instant Expert: Canadian Whisky for more information), and elsewhere. Rye that’s made in America is American whiskey, but rye made elsewhere is not. The United States requires all whiskey to be produced from a fermented mash of grain. Specific categories of whiskey have more exacting requirements. Bourbon must be made from at least 51% corn, although it often contains substantially more. The rest can be any other grain or combination of grains, with rye and wheat the most common, although exotic grains, like oats, quinoa and triticale may make appearance in more experimental bourbons. A small amount of malted barley, is frequently added to aid in the fermentation process. Like bourbon, Tennessee whiskey must be made from at least 51% corn. Rye whiskey must be made from at least 51% rye, with the remainder of the mashbill usually comprised of corn, wheat, and/or malted barley. Corn whiskey must be made from at least 80% corn. Wheat whiskey, malt whiskey, and rye malt whiskey must contain at least 51% of their namesake grain. must possess the taste, aroma and characteristics generally attributed to whisky. These requirements apply to all whiskey, American or otherwise. To be labeled a straight whiskey, the whiskey must be aged at least two years and contain no additives. Within American whiskey, the law defines more specific categories of whiskey (see below). Bourbon must be distilled to no more than 80% ABV, and matured in charred new oak containers. It must go into the barrel at no more than 62.5% ABV and be bottled at a minimum of 40% ABV. Aside from its mashbill, the requirements for rye whiskey are identical to bourbon. Tennessee law requires that Tennessee whisky be produced in Tennessee; otherwise, it follows the same rules as bourbon, with one notable additional requirement. 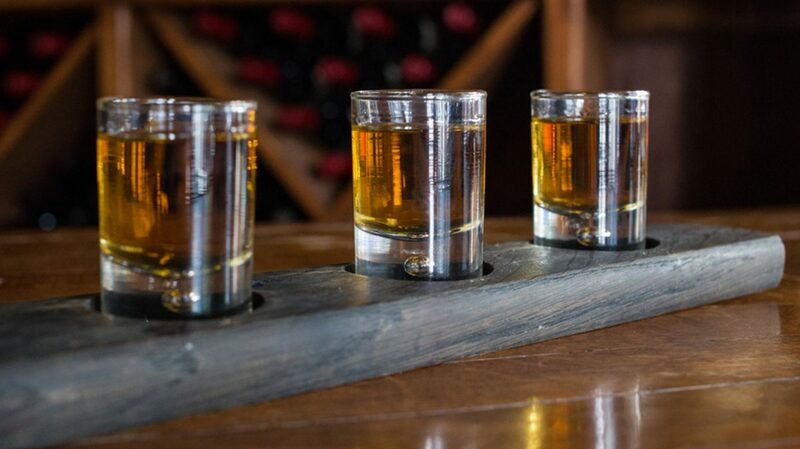 Tennessee whiskey must be filtered through maple charcoal before aging, a step known as the Lincoln County Process. One Tennessee distillery, Prichard’s, is exempt from this requirement. Corn whiskey must be distilled to no more than 80% ABV. Corn whiskey may be unaged or matured in used or uncharred oak containers, with a maximum entry ABV of 62.5%. It can’t be treated with charred wood. Wheat whiskey, malt whiskey, and rye malt whiskey have the same distillation requirements as bourbon and rye. Light whiskey is an unusual exception in that it must be distilled above 80% ABV and can be stored in uncharred or used oak containers. Blended whiskey must contain at least 20% straight whiskey or a blend of straight whiskeys. The rest can be whiskey (not straight), neutral spirits, or both. Spirit whiskey contains at least 5% whiskey, mixed with neutral spirits. Some traditional bourbons—made with a high amount of corn in the mashbill, along with some rye and barley—include Jim Beam, Evan Williams, Booker’s, Elijah Craig, and Wild Turkey. Wheated bourbons, while not an officially defined style of whiskey, replace the rye with wheat to achieve a softer, gentler flavor. Popular examples include Maker’s Mark, W.L. Weller, and Pappy Van Winkle. “High rye” bourbons—another unofficial term applied to those with a higher proportion of rye—tend to be spicier and include Bulleit, Basil Hayden’s, Four Roses, and Woodford Reserve. Tennessee whiskeys include Jack Daniel’s, George Dickel, and Prichard’s. A large proportion of American rye whiskeys, including Redemption Rye and several offerings from High West, are made at the MGP distillery in Indiana. Other ryes include Jim Beam Rye and Wild Turkey Rye, as well as brands like Old Overholt and Rittenhouse. Are there aging requirements for bourbon and rye? No. While almost all types of American whiskey must be stored in oak containers for some amount of time, that length of time isn’t specified and there is no minimum. However, the “straight” whiskey designation requires two years. All bourbons aged less than four years must bear an age statement. Okay, what’s a straight whiskey? A whiskey distilled to no more than 80% ABV, placed in new charred oak containers at 62.5% abv or less (except for corn whiskey, which must be put in used or uncharred oak containers), and aged for at least two years qualifies as a straight whiskey and can be labeled as such. 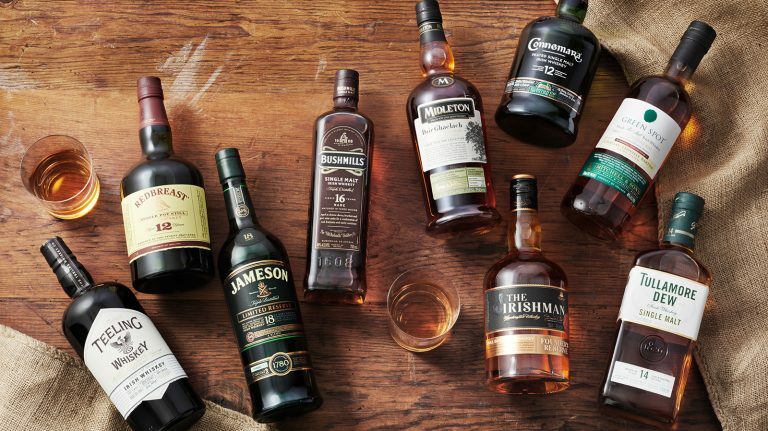 A straight whiskey can be a blend of different straight whiskeys, as long as they’re all made in the same state. If any of the straight whiskeys in the blend are less than 4 years old, an exact age statement is required on the label. There are straight bourbons, straight ryes, straight corn whiskeys, etc. An increasing number of American distilleries are making single malt whiskey distilled from 100% malted barley. 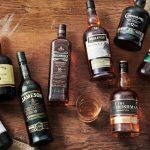 However, current law only requires a mashbill of 51% malted barley for a whiskey to be labeled as a malt whiskey, and single malt is not a defined category. 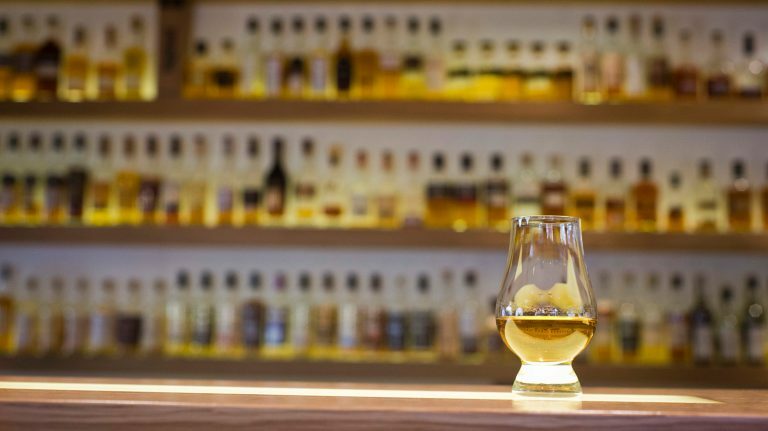 Some American distillers are lobbying to create a formal category for American single malt that’s roughly in line with the standards for scotch. Bottled-in-bond whiskeys, also called bonded whiskeys, meet the requirements of the Bottled-in-Bond Act of 1897. Don’t remember it? 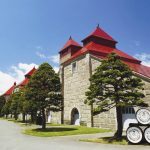 Bonded whiskeys must be produced in a single season (spring or fall) at a single distillery, aged for at least four years in a U.S. bonded warehouse, and bottled at 50% ABV. While most bottled-in bond offerings are bourbons, there are also bottled-in-bond ryes, corn whiskeys, and even brandies. 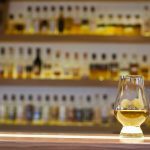 Craft whiskey has no regulated definition, although groups like the American Distilling Institute and the American Craft Spirits Association have set parameters. In general, the term “craft” is defined more by the size and ownership of the distillery than what it produces. Some craft distilleries make single malt whiskey, others make bourbon, and others make oat whiskey, whiskey distilled from beer, smoked or peaty whiskey, and any number of other curiosities. There’s a lot more to learn about bourbon, rye, and American whiskey—dive in!